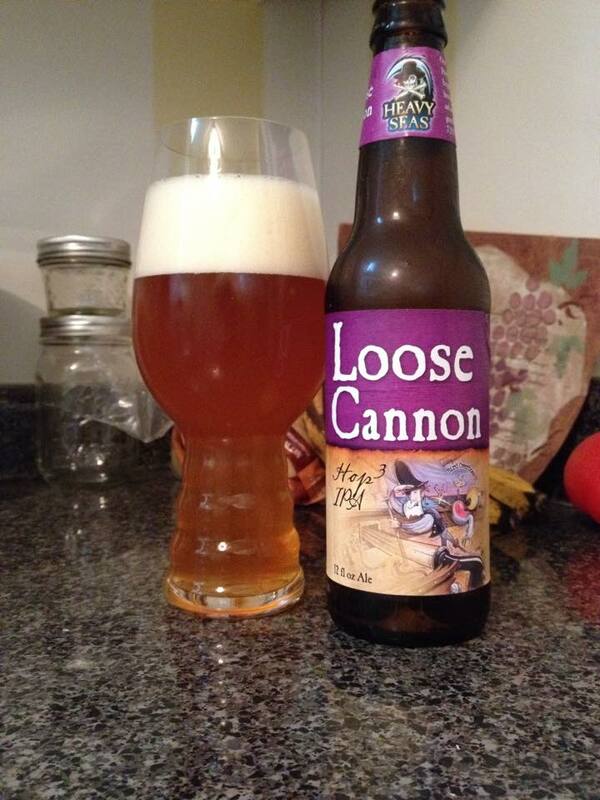 Heavy Seas Loose Cannon is an American IPA, available year round, 7.25% ABV. 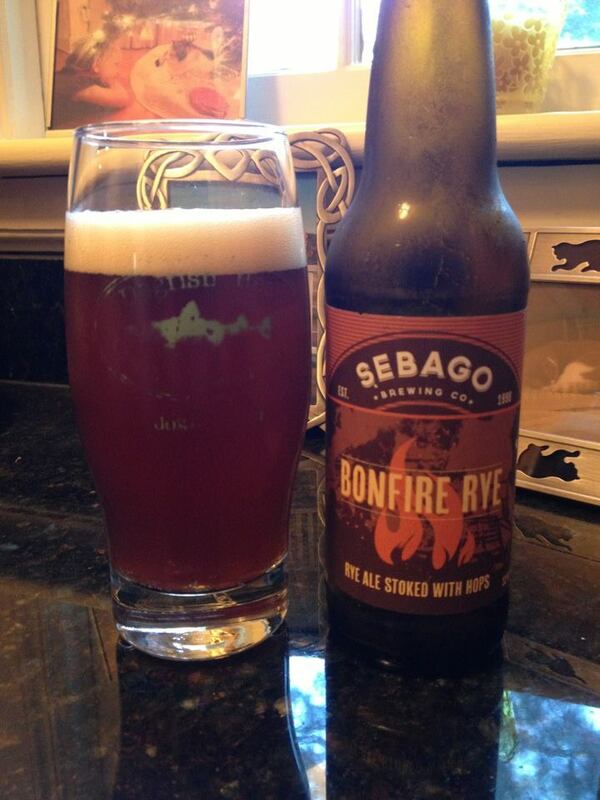 Excellent color on this beer, it pours with a pretty light golden color. Unfortunately there are a lot of fine particulates floating around in my beer as well. The aroma has some earthy, slightly floral hops upfront with a bit of caramel sweetness. 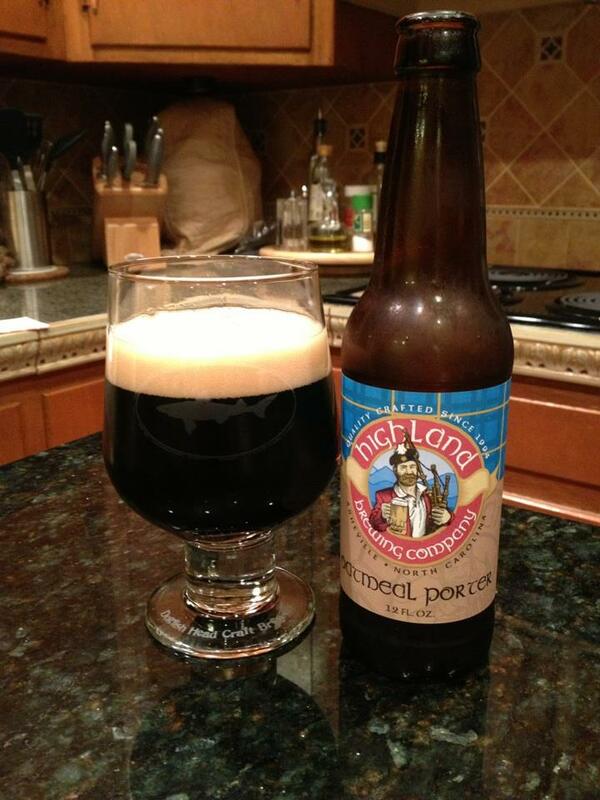 This has a really sweet malt base that is the core of this beer. The hop punch is mild and late, but rather tasty. 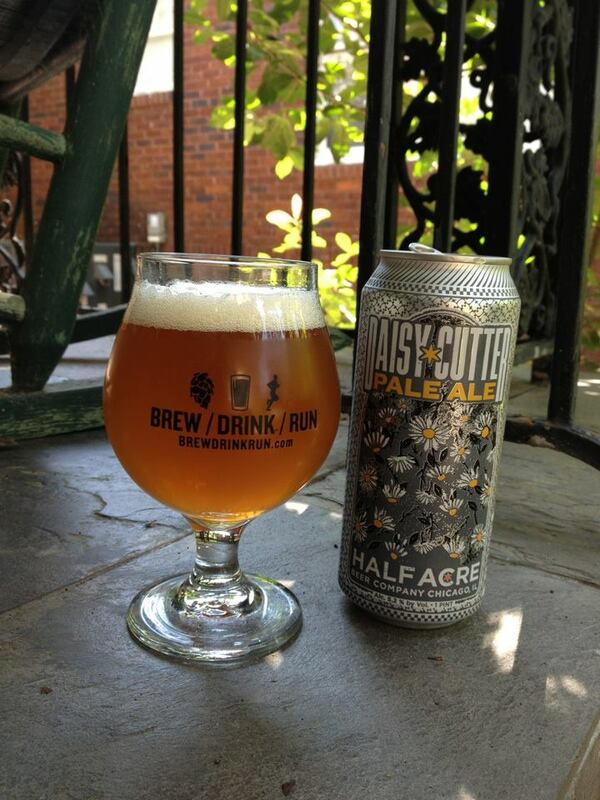 A bit minty with a small dose of pine, floral notes with a mild herbal hop tingle on the finish. 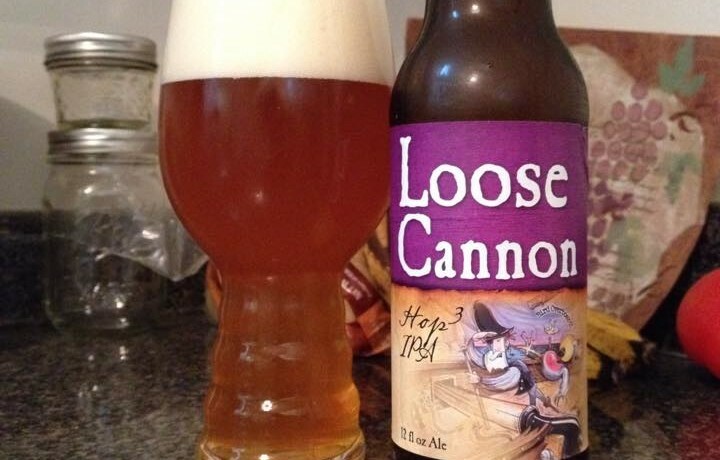 This never changed my life, but I have always really liked this IPA. The kind of beer I can comfortably go to in a pinch.